Samsung flagship smartphone of 2012 is to die for, well according to most people. People just can’t wait to get their paws on the device. Now this is for all those who are impatient enough not to wait for the S3, Then this is really good news for all those who want to use all the cool features the S3 delivers. Thanks to our brilliant developer friends at XDA, the firmware of the stock S3 is now available for grabs. This is a gift sent straight from heaven for all the custom ROM developers. 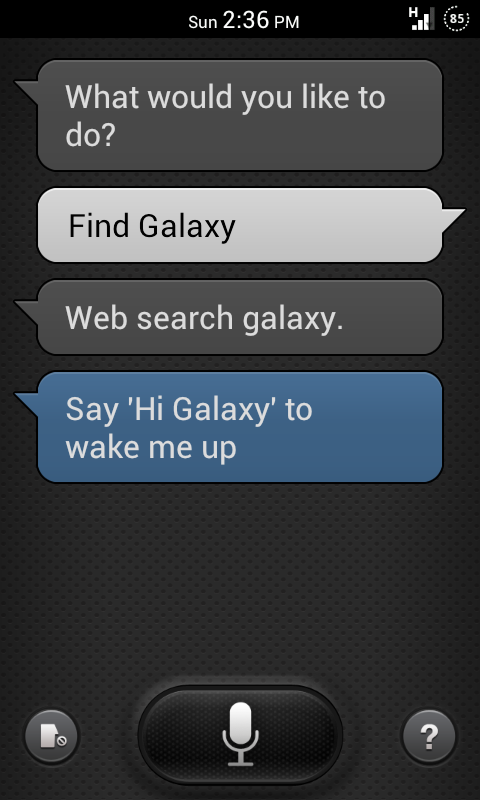 The features like Smart Stay and S-Voice would be available for use, since the .apk files have been extracted. Though news has come that Samsung have taken action and have blocked the S-Voice .apk that was grabbed from the original firmware. Samsung have blocked S-Voice servers, for all other devices except for the S3. Though developers have found a way to mask their phones, making the Vlingo servers (that are running S- voice) believe that the phone that user is using is the S3 only. The firmware is running well on ICS running smartphones, but tere have been certain issues which were expected but, if you are adventurous enough to try the ROM you can either download the different .apk files that were extracted from this link or if you want to try the whole firmware that is around 786 MB then you can download that via this link.